Parking at €10 per 24 h on request, please note only some places available. 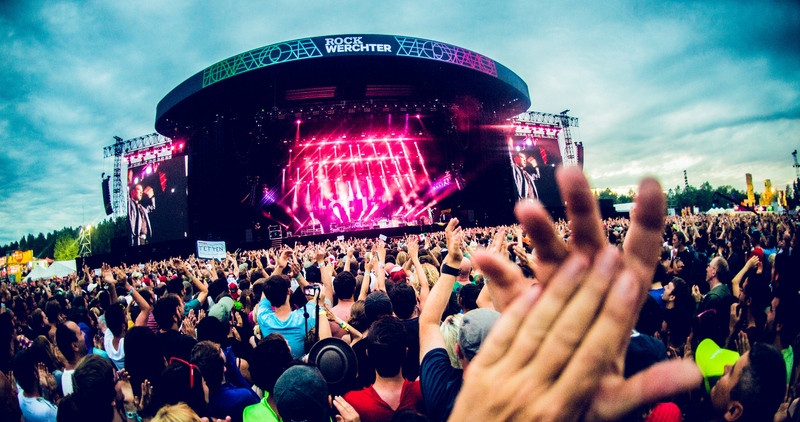 Book your room during the festivals @ Werchter! Reservations for these days can only be made by mail info@hotel-industrie.be or 0472/294534.